Introducing the Posture Perfect ergonomics chair from BALT. 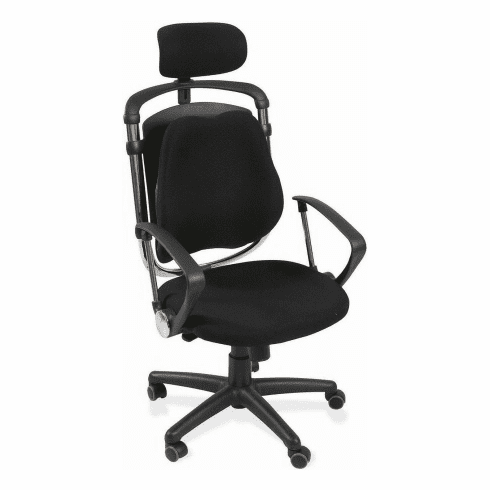 This ergonomically designed posture perfect office chair offers one of a kind support and comfort with a unique full-floating lumbar support panel that is padded and curved to match the natural shape of the back and spinal column. The panel’s floating design means that it moves with you, ensuring complete support no matter how you sit.